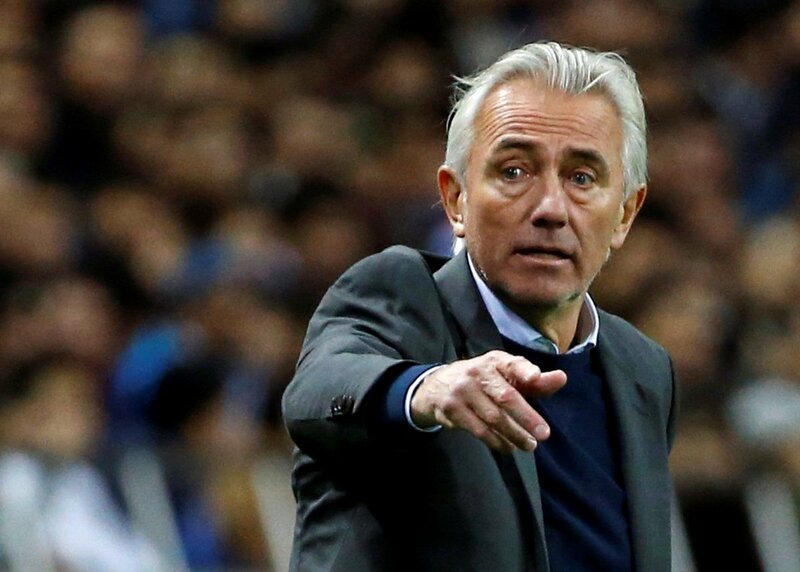 Van Marwijk was appointed as the Socceroos head coach in January after his predecessor Ange Postecoglou helped the nation reach the World Cup via the playoffs. Since then, the veteran has not had not had the luxury to scout new players, though the 65-year-old did spring a surprise by selecting uncapped Croatia-based right-back Fran Karacic. Australia prepare for their World Cup with a three-week training base in Turkey. In this period, they have a couple of friendlies scheduled against the Czech Republic and Hungary and Van Marwijkwill attempt to get his players to the best physical shape possible ahead of their group stage opener against France. Aside from Les Bleus, the Socceroos have to contend with Denmark and Peru in the group and their chances of progressing to the knockouts remain slim.